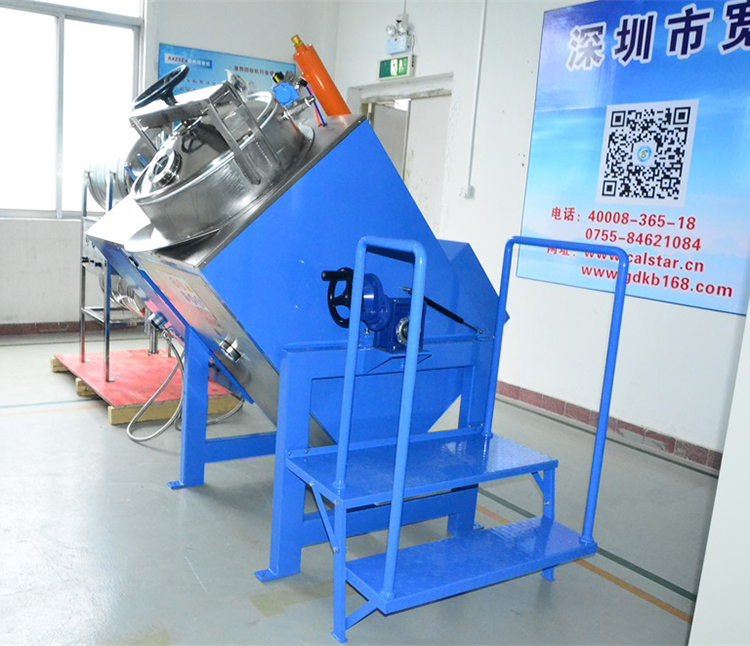 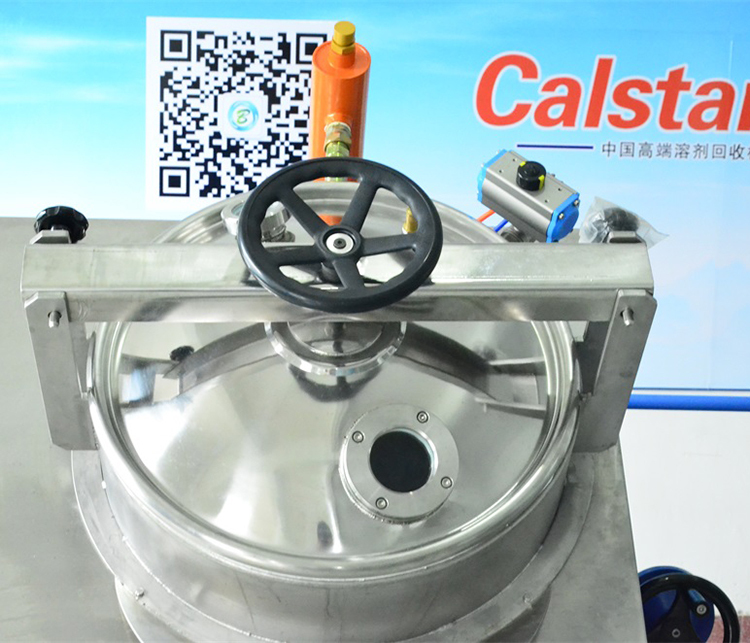 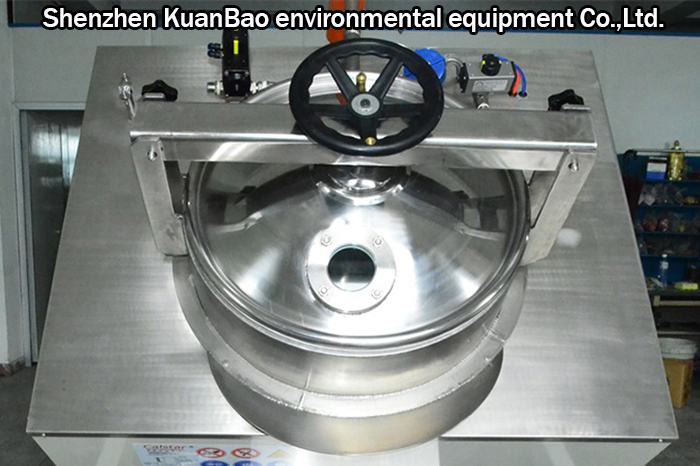 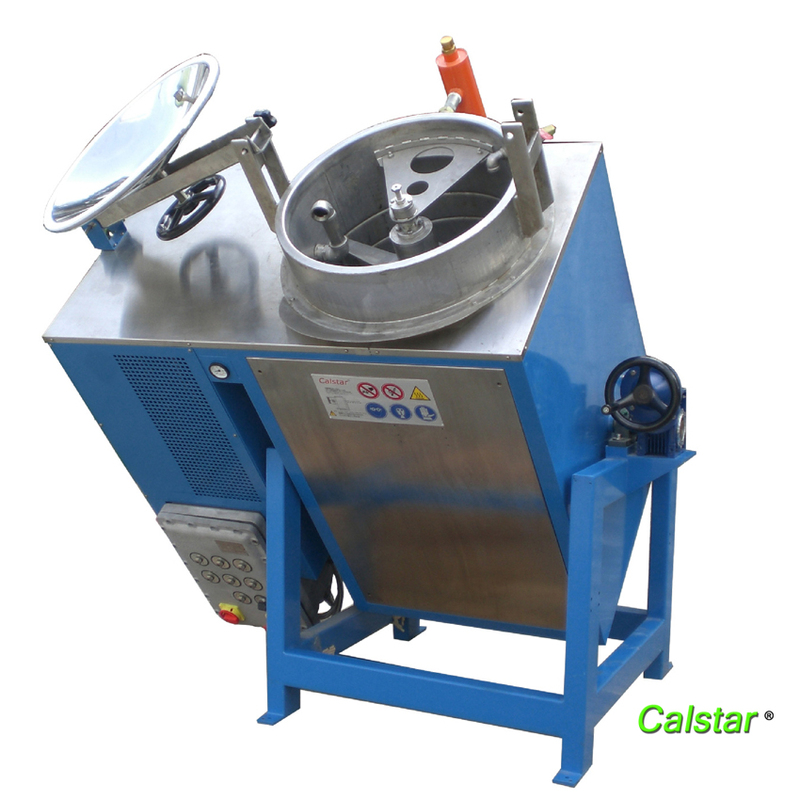 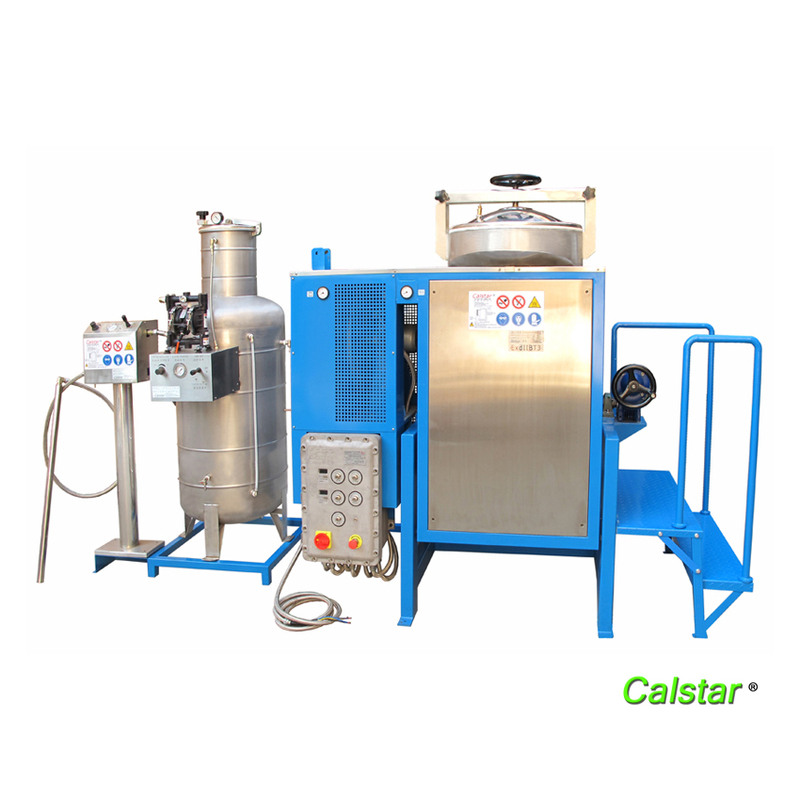 Cleaning agent in the manufacture of paint is very important.The detergent solvent disposal machine is used for painting production processing.You can expect to recycle up to 95% of your polluted solvents. 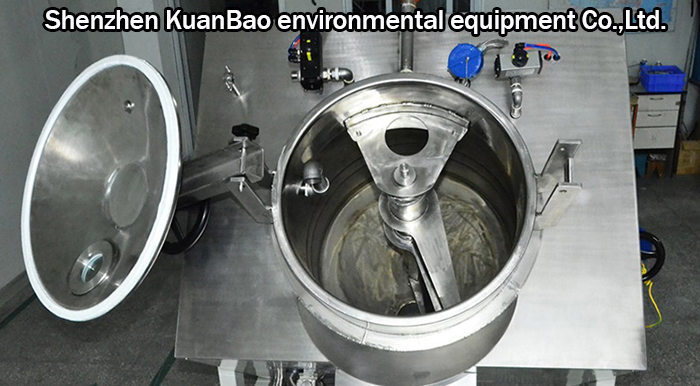 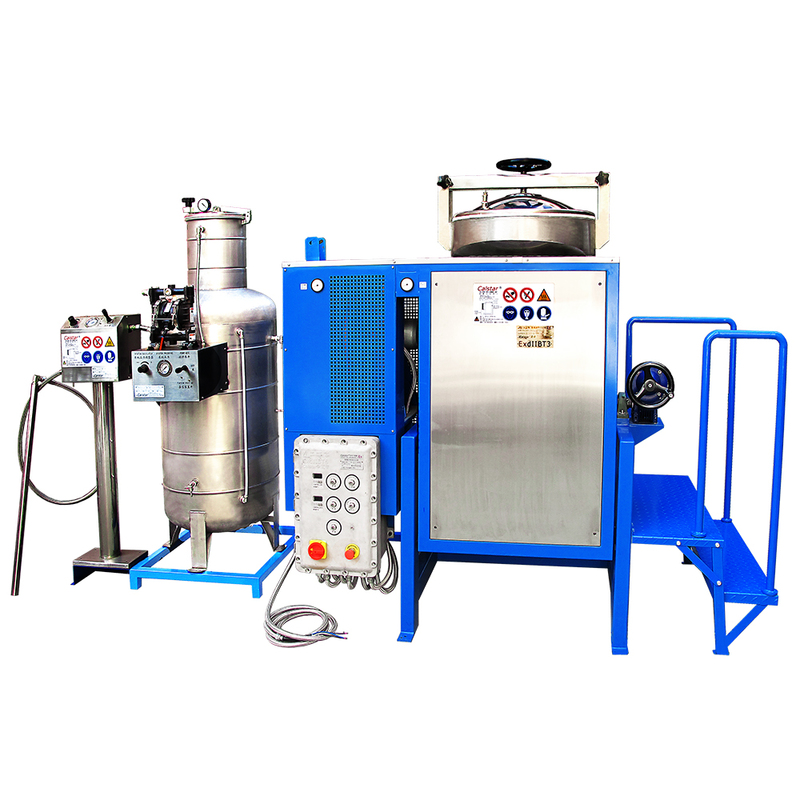 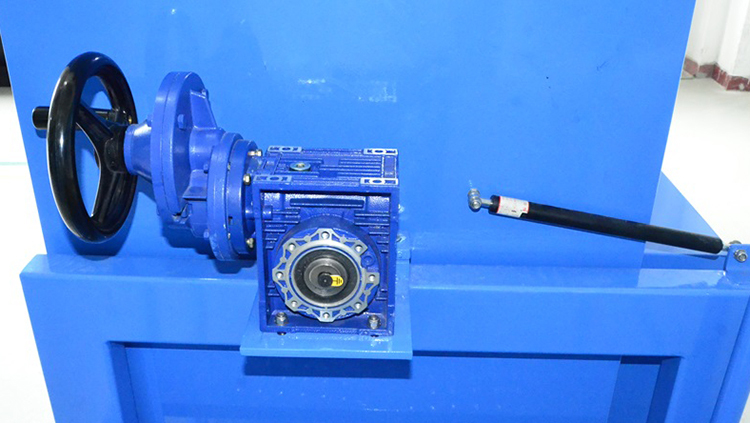 This line of solvent disposal equipment processes waste organic solvent using continuous solvent distillation methods. 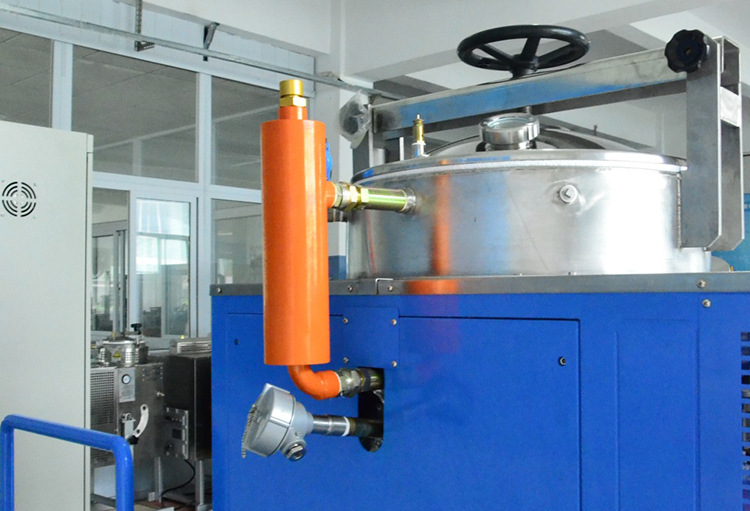 The Printing equipment uses a vacuum solvent distillation process that separates solvent into its components at lower-than-boiling point temperatures.